Breaking News! Every $ you donate will be matched by BuddyRest! Every senior dog deserves the chance to live out their final days surrounded by love. Yet many senior dogs are not that fortunate. Grey Muzzle's hospice fund is changing that. Your donation will support hospice programs for senior dogs who have only months or weeks to live. Please help us move a step closer to realizing our vision of a world where no old dog dies alone and afraid. We did it! Thanks to your generosity we exceeded our goal, raising more than $11,000 in our Make the Days Count campaign! Because of you, Grey Muzzle will be able to provide even more grants this year for hospice programs that ensure senior dogs live out their final days in the care of people who cherish them. Thank you for the beautiful pictures you shared and dedications you wrote. I was moved by your profound love for your dogs (and cats!) and compassion to help those who are less fortunate. Thanks for having a heart for senior dogs and for sharing that love. If your heart has been touched by an old dog, you know how much they have to teach us about loyalty, compassion, and eternal love. 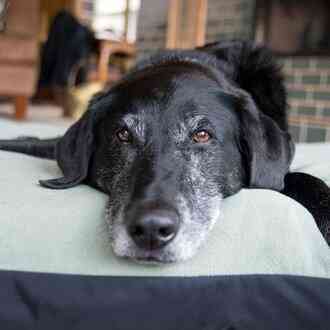 The old dogs that share our hearts and homes are part of our family. Sadly, many old dogs are not that fortunate. Senior dogs slow down. They develop medical issues. And many find themselves alone, afraid, and at-risk in shelters across the country. Toward the end of his life, the late, great Muhammad Ali said, “Don’t count the days. 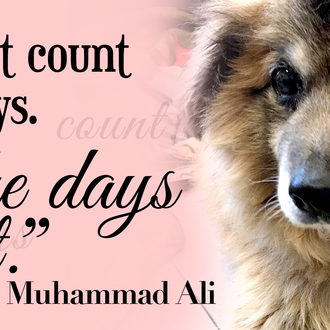 Make the days count.” It’s a powerful reminder of the importance of living in the moment with the senior dogs who have touched our hearts so deeply. 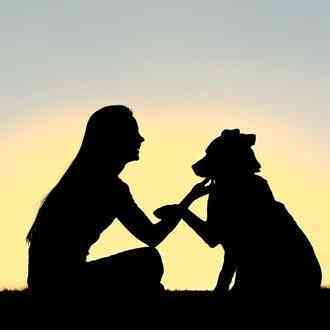 The reality is that loving an old dog eventually means saying goodbye. Grey Muzzle’s vision of a world where no old dog dies alone and afraid means sometimes--many times--providing end-of-life care and comfort for months, weeks, days or even hours. 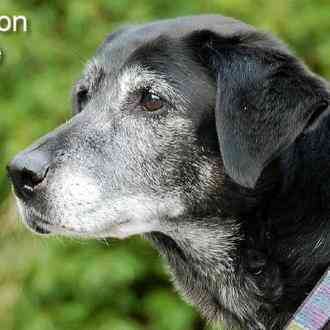 Every senior dog deserves the chance to live out their final days with love, peace, comfort and dignity. Yet many senior dogs are not that fortunate. That’s why our goal for this campaign is to raise $5,000 for our hospice fund. Your generous donation will support desperately needed hospice programs for senior dogs. Please help us move a step closer to realizing our vision of a world where no old dog dies alone and afraid. Breaking News 2/7/18! 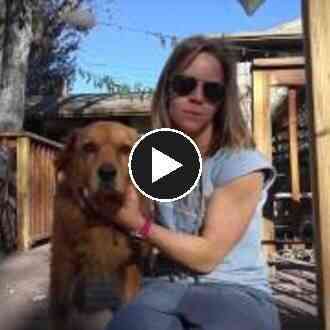 Our friends at BuddyRest have offered a $2,500 match. Every dollar donated from now until the end of the campaign on February 15 will be MATCHED. Poor Snoopy, a senior dog suffering from years of neglect, was left tied to a garbage can outside the shelter before it opened. He didn’t know it, but on that chilly New Jersey morning, when people with gentle hands arrived to rescue him, his life was finally about to change for the better. Thanks to a Grey Muzzle grant to the Cumberland County SPCA that you made possible, Snoopy received the vet care he desperately needed and was placed in a wonderful foster home the same day he arrived! 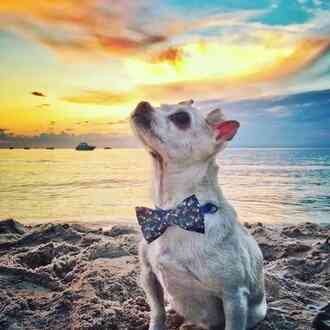 After years of living outside alone, at long last he’s a treasured family member surrounded by people who love him. 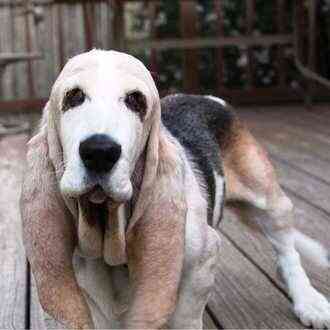 Sadly, Snoopy was diagnosed with advanced cancer and heart problems that can’t be cured. While he has a limited number of days ahead, he is comfortable and happy in the loving care of his foster family, who are now his hospice caregivers as well. When you contribute to Grey Muzzle, you’re helping old dogs like Snoopy begin a new chapter in their lives. No matter how much precious time they have left, you give them the chance to feel safe and loved, often for the first time in their lives. Because of your support, we’re getting closer to the day when no old dog dies alone and afraid. Please help make this dream a reality. Thanks to you, Snoopy spends his days sleeping on the couch or in his heated dog bed rather than outside in the cold. He loves being with people and his foster doggie sibling, Gigi, and sleeping with his head on his human foster brother's lap. While Snoopy’s time may be limited, his foster family is not counting the days. Rather they are making every day count by giving him all the comfort and care he needs, along with all the love and devotion that he—like other cherished old dogs gives with his whole heart—and deserves so much in return. Your kindness can make each day count for more senior dogs like Snoopy, giving them the chance to spend their final days with the support of hospice care surrounded by love, warmth, and comfort. Please help make today and every precious day count by making a gift to Grey Muzzle.